ONEIDA >> Community Action Partnership of Madison County’s Early Head Start program (EHS) hosted a picnic for families and friends at Allen Park on June 5. 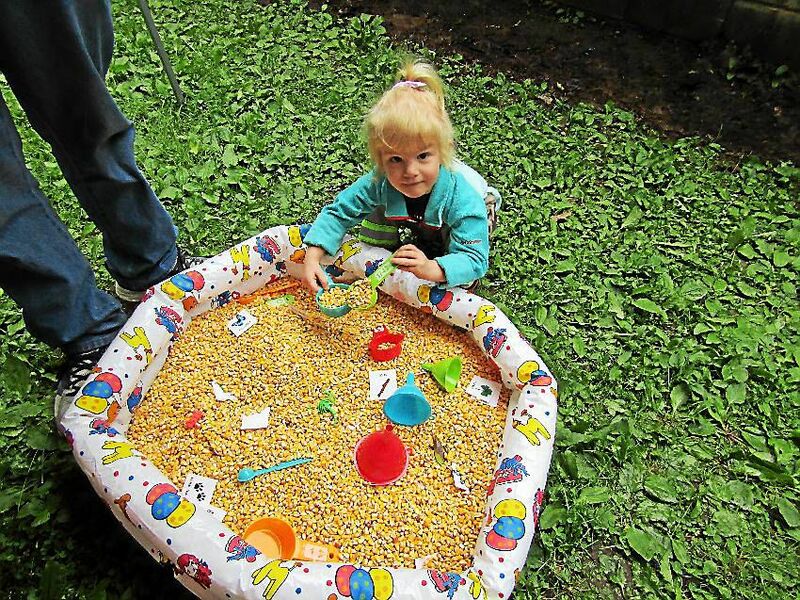 Families participated in a variety of age appropriate activities to increase children’s interest in science and math such as a treasure hunt in a sensory bin filled with dried corn or a race track made out of pool noodles cut in half. A Madison County Head Start representative was also on hand to discuss Head Start application and referral for older children. Though the weather was a bit blustery the children took pleasure in group play, lunch, and summer fun activity bags.